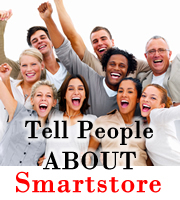 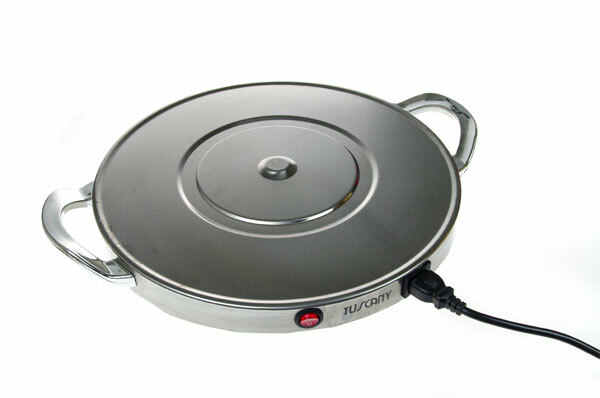 Don't Pay Insane Retail Prices RRP $189.00 !!!! 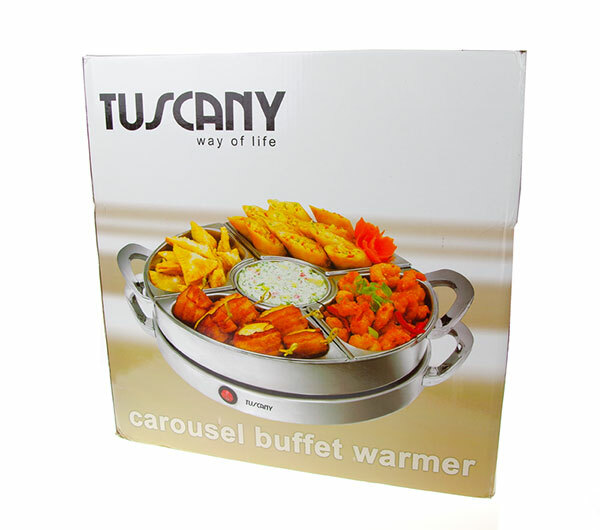 This 1200 watt Deluxe Carousel Buffet Food Warmer helps you to keep meals heated at the right temperature. 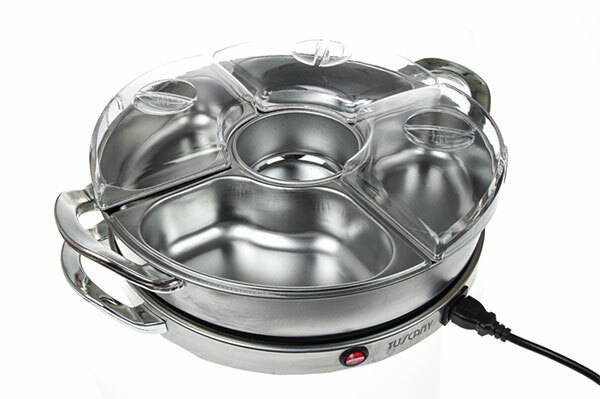 Both the housing of the food warmer and the buffet pans are made of a durable stainless steel. 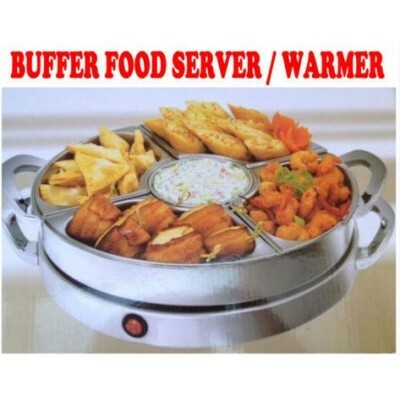 To use, simply plug the buffet server into a power outlet, turn the temperature control dial to your chosen setting and add your food onto either the warming tray, the large pan, or into the included buffet pans (and place on top of the server base piece). 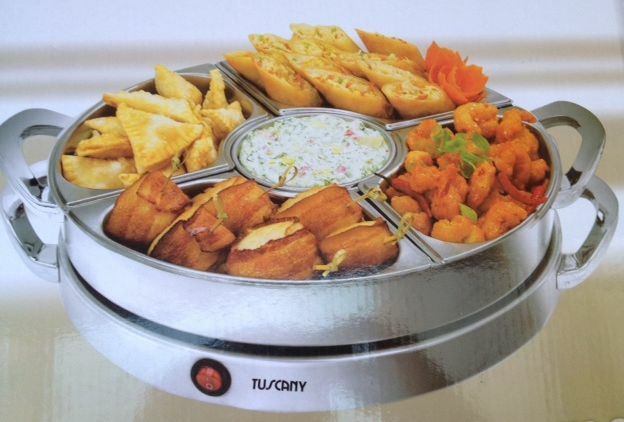 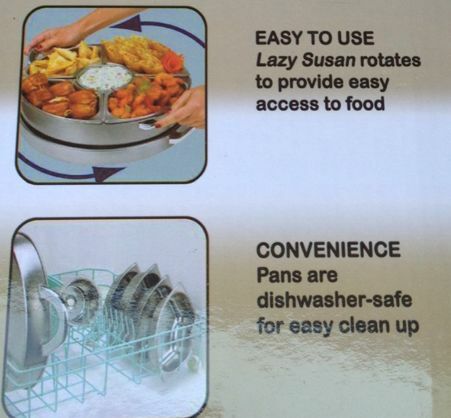 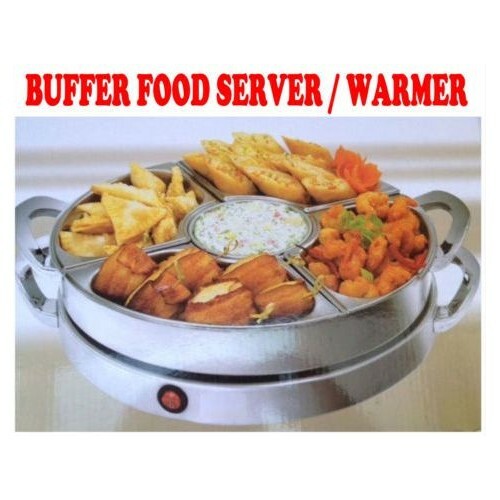 Or, if you prefer the bain-marie style of cooking, simply plug the server into a power outlet, choose your temperature setting, fill the buffet pan with water and then place your cooked food (in the buffet pans) on top. 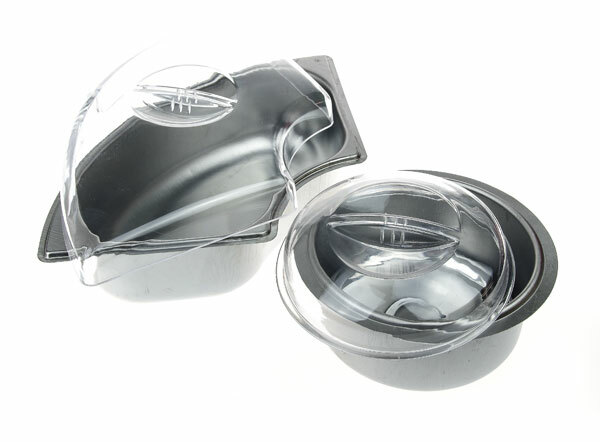 Simple, effective, and sure to come in handy during dinner parties or when you're just trying to keep the evening meal heated while you wait for your family to come home.